Mattrassezzz - Mattress Store Heber City UT. Mattrassezzz is a locally owned online fulfilment store which opened its doors in 2011. Since its establishment, they have set out to provide high-quality mattresses and bedding accessories to their customers in Utah. They strive to offer their products are a reasonable price for their community. They are constantly on the lookout for new quality products, so it is common to see new additions to their mattress product line ever so often. Their showroom, located in Heber City, is open on an appointment-only basis. 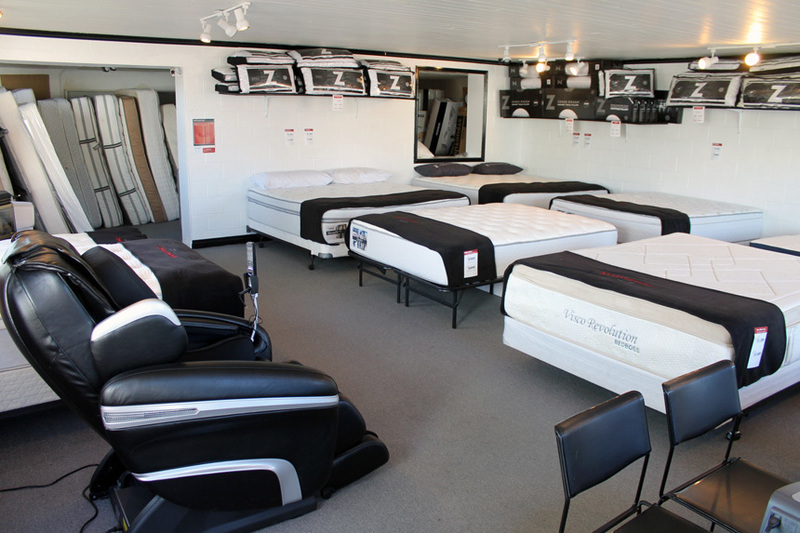 The showroom of Mattrassezzz is now home to Sleep Wellness, which is a bedding provider in Utah. All of their products at the showroom is also available online, making it easy for anyone to make purchases right on their website if preferred. 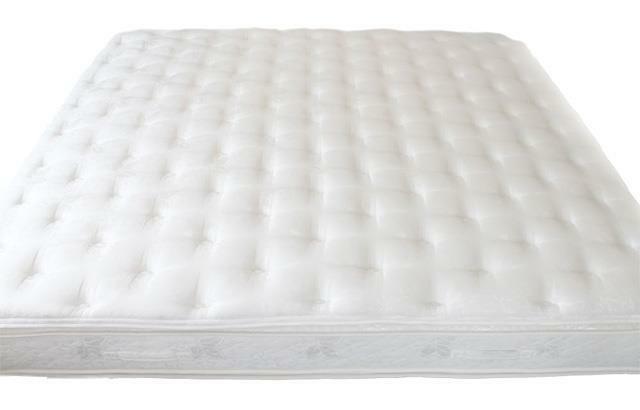 Their product line offers all natural and organic latex mattress for adult beds as well as kids beds. They also offer latex mattresses for guest beds. In addition to latex mattresses, they offer high rise and traditional bed frames for their customers, as well as adjustable bed bases ranging from twin, queen, and king size. Mattrasseszzz also offers organic shredded latex pillows, with a consistent filling that provides ultimate support and comfort for your head. In addition, their product line offers other bedding accessories such as bed sheets, which vary from a range of materials such as microfiber, French linen, organic cotton, bamboo, flannel, and tencel. Their bed sheets are also available in sets. Mattrasseszzz also offers microfiber comforters, down blend comforters, as well as toppers made of all natural organic cotton. Furthermore, they sell essential starter kits for those starting a new phase or move in their lives, which includes a set of bed sheets, pillows, and comforters. Some of their products are eligible for a special price, which are exclusive to their members only. To become a member of Mattrassezzz, you can register through their website which gives you the ability to purchase their bedding products and accessories at a discounted price.